4. Advent. Wish you all a beautiful day. Ingrid Kolster is now offering a 2019 wall calendar! Great diversities ! Merry Christmas to you and yours ! Merry Christmas to you and your family, Ingrid! Lovely and warm, Ingrid !!!! 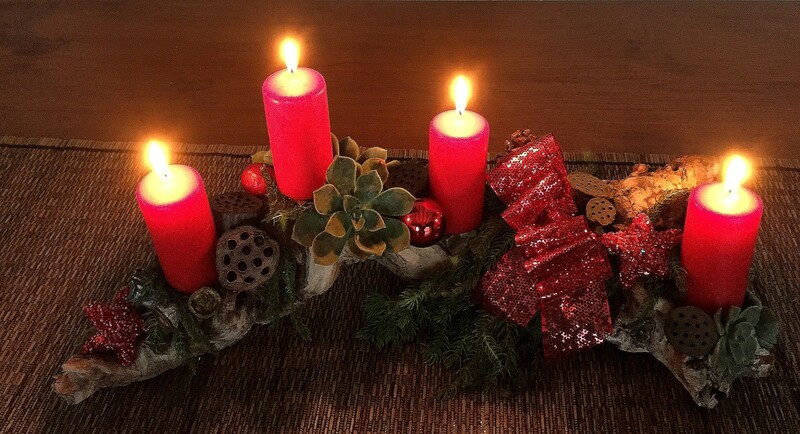 Froehliche Weihnachten !! !